This is to inform all the candidates that applied for Federal University of Technology, Owerri (FUTO) admission through direct entry that the management of the institution has announced the commencement of their registration exercise. 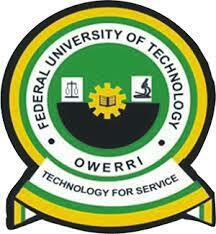 FUTO Direct Entry Aptitude Test Eligibility. How to Apply for FUTO Direct Entry Screening.